The 6th death anniversary of playwright, writer and filmmaker Humayun Ahmed will be celebrated on Thursday. Family of the preeminent writer and fans chalked out various programmes marking the mourning day. The programmes include offering of special prayers at the writer's graveyard, paying homage at Nuhash Palli and holding milad and doa mahfil at Shaheed Smriti Bidyapith, a school established by the writer. Different television channels will air various programmes highlighting the life and works of the wordsmith. Himu Paribahan, a platform of Humayun fans, will go to the Nuhash Palli for paying their due respect to the writer. They will campaign for the awareness of cancer to the mass people in their journey. Alongside, members of Himu Paribahan in 40 districts will also observe the day in a befitting manner. Doa Mahfil, distribution of foods in the orphanage and old homes, planting trees, essay and painting competition, screening of Humayun’s films, discussion, seminars and distribution of leaflets on cancer awareness will be arranged on the day. Humayun Ahmed was born in Netrakona’s Mohanganj to Foyzur Rahman Ahmed and Ayesha Foyez on November 13, 1948. The writer died of cancer at a hospital in New York on July 19, 2012. 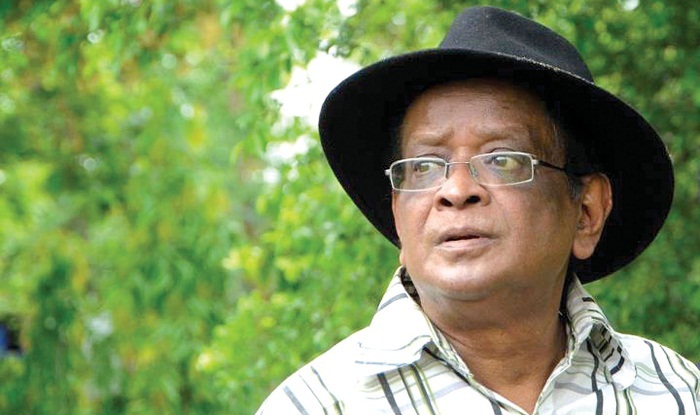 Humayun Ahmed won Ekushey Padak, Bangla Academy Award, Lekhak Shibir Award and Michael Madhusudan Padak for his outstanding contributions to the Bangla literature.